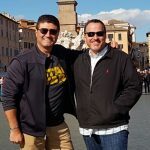 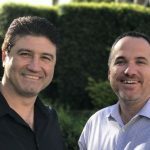 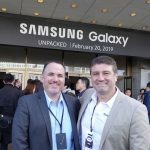 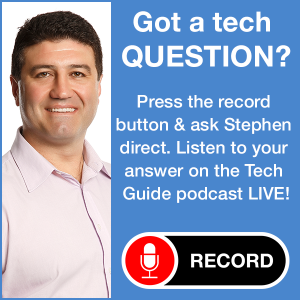 Tune in to Two Blokes Talking Tech Episode 376 with Tech Guide editor Stephen Fenech and EFTM’s Trevor Long as they discuss the biggest tech stories and products of the week. 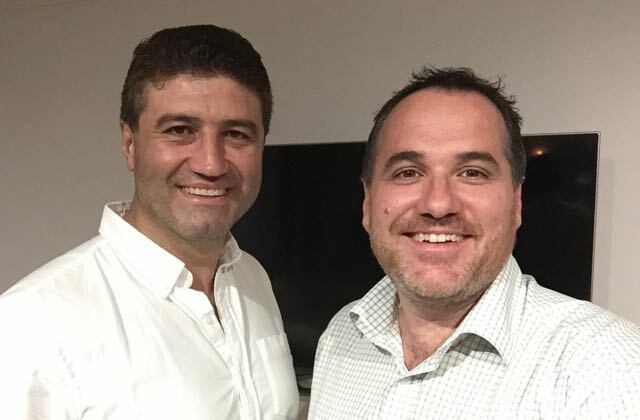 On this week’s show, Optus launches its 5G network and offers an NBN alternative, the bug that forced Apple to shut down Group FaceTime and Apple expands its Today at Apple free sessions. 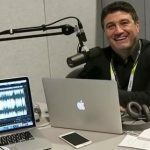 The blokes also ask if it’s legal to use your smartwatch while you’re driving, we speculate about what will be announced at Mobile World Congress in Barcelona including folding phones and we take a look at the Kensington Thunderbolt 3 dock in the minute review.